S till unsure which Business degree to choose? Get a head start on your career while you are studying. 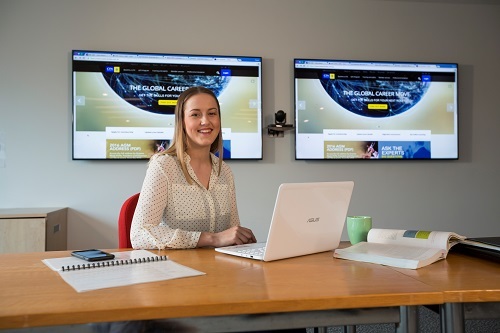 From 2018, Federation Business School is offering commencing first year Bachelor of Business students an exciting and unique opportunity: a $35,500 IBM/Bachelor of Business Scholarship. Federation Business School and IBM have had a long standing professional partnership focusing on industry innovation and student development through Work Integrated Learning initiatives. The scholarship formally recognises this partnership and the growing importance of professional practice within a business degree. The scholarship is for the duration of your program and all commencing first year students enrolled into the Bachelor of Business program are eligible to apply. Business majors of Marketing, Management or Human Resource Management are available within the IBM / Bachelor of Business scholarship program. 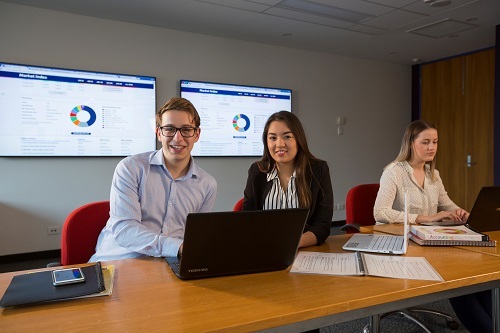 As part of the Bachelor of Business degree, students accepted into this program will spend 10-15 hours a week as interns within the Ballarat-based IBM project management team. Applications for 2018 have closed. Future opportunities will be advertised in due course.